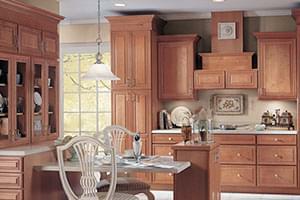 Kitchen cabinet remodeling is the perfect solution for homeowners looking to give their kitchen a much needed upgrade. Tired of the way your kitchen looks? 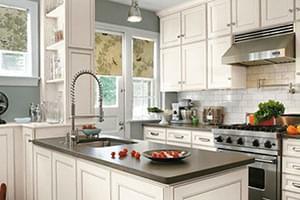 Feel like having your cabinets replaced? Thinking of replacing your current outdated countertops with beautiful marble, quartz or granite? 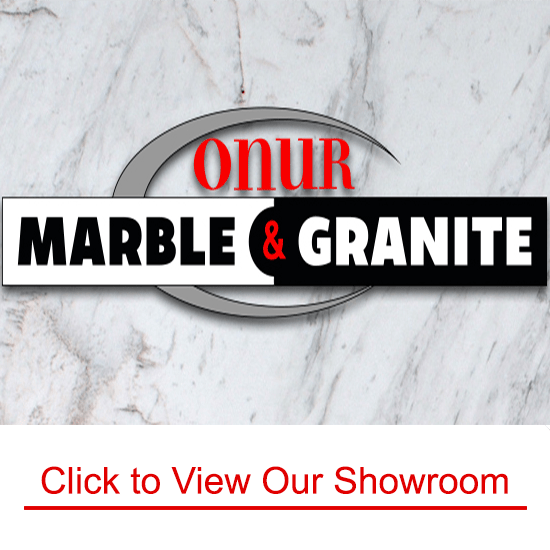 Onur Marble & Granite is your go-to company for all your kitchen remodeling needs in Philadelphia. Onur Marble & Granite will work with you to design the kitchen of your dreams. After all, since the kitchen is one of the most used rooms in a home, shouldn’t it look beautiful while you are spending time in it? 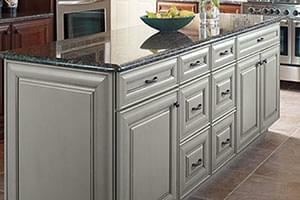 We offer various solutions for countertop replacement, cabinet installations, and custom fabrications. If you are in need of an entirely new kitchen that is customized to fit your specific needs, than we have the expert kitchen cabinet contractors that can complete any job to a customer’s complete satisfaction. All work we do is done in-house, and we cut out the middle man, giving us a greater degree of quality control. Customers have nothing but great things to say about the wonderful services we provide and new kitchens we have designed for them. Find out for yourselves why people in Bucks County, Chester County, and West Chester choose Onur Marble & Granite for kitchen cabinet remodeling projects. 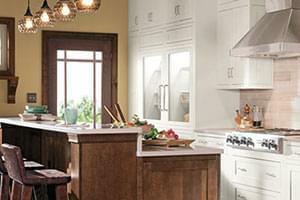 Fill your home with elegance by adding new kitchen cabinets! We offer everyday low prices so you can save the money you would spend by choosing a more expensive contractor, on more important things! We don’t just offer new cabinets; we offer a new kitchen experience that will make you proud to be a homeowner!